100% share sale of a successful, upscale grocery business. Well established business has operated for many years at its current location. The store specializes in groceries, produce, dairy, fresh baked goods, gluten free items, vitamins, spices, bulk foods, and meat products. 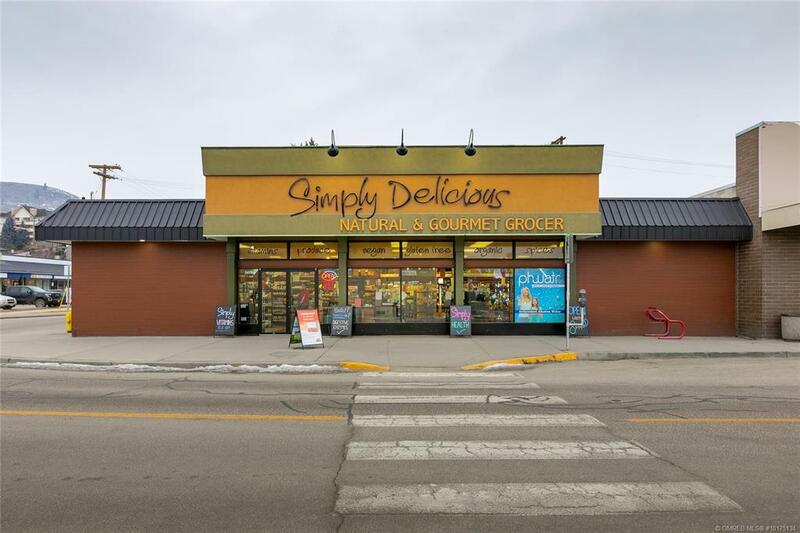 High profile location, with over 24,000 households within 15 mins This turn-key grocery store is operational, fully fixtured and ready to go for an entrepreneurial-minded hands-on owner-operator. Revenues and discretionary earnings are stable and strong. Monthly sales consistently close to $150,000/month. Potential for solid net income. 3-years remaining on the existing lease and a further 5-year renewal term at market rents. Inventory is at an additional cost over the purchase price. Current owner willing to provide training and support. Confidentiality is mandatory, name and address of this upscale grocery will be released with a signed confidentiality agreement.